Every single client is different and that is why we take great care in understanding your individual needs and then tailor your Orangery so that you’ll enjoy many years of happiness. A glazed extension doesn’t have to be cold in the Winter and hot in the Summer. 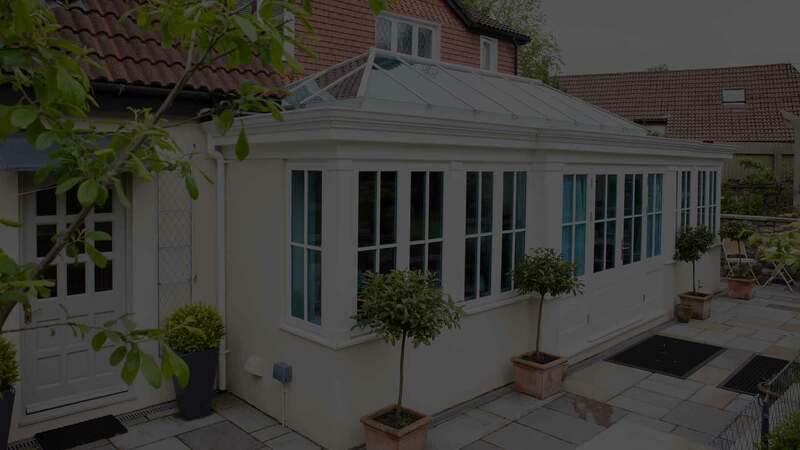 Our orangeries use high insulation elements and a hand-picked selection of materials, not just uPVC, to create a space in your home that you can enjoy throughout every season. Cardiff Orangeries is built on the heritage of Whitchurch Windows that was established in 1991. Our family run business continues to this day with many satisfied clients throughout South Wales where we have given them a place to call home. Let our family look after your family and experience first-class customer service with an Orangery or Conservatory to match.